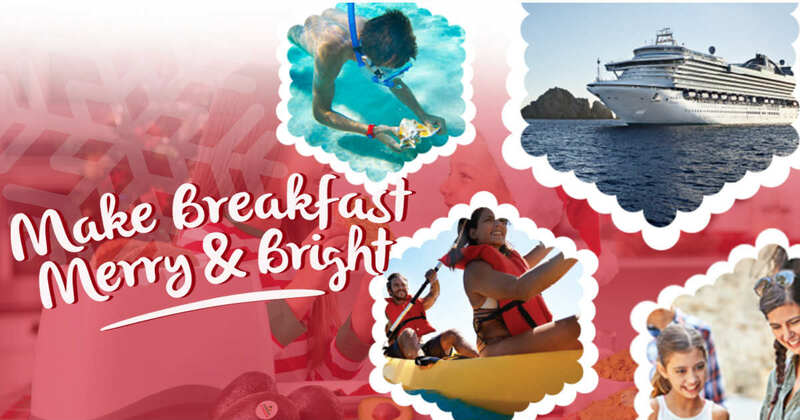 Enter the Avocados From Mexico 2017 Season’s Eatings Sweepstakes for a chance to Win a Mexican Riviera Cruise for 4 people. The trip includes airfare to Los Angeles and is worth over $7,000. Enter by 11:59:59 p.m. ET on December 31, 2017.